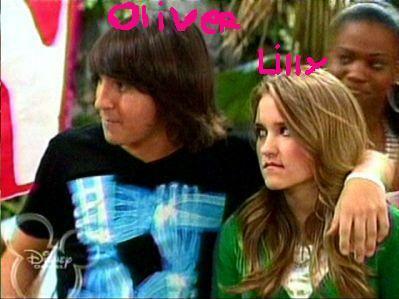 Loliver Hand-On-Shoulder Action1. . Wallpaper and background images in the Loliver club tagged: oliver loliver lilly hannah montana.